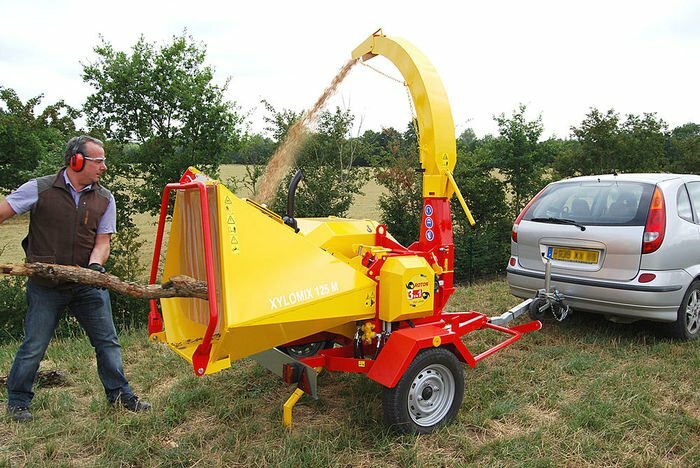 Wood chipper: In January of last year, a wood worker in Washington state somehow recovered after becoming trapped in, of all places, a wood chipper. While most of Frank Arce’s body was shredded and destroyed, he was reportedly alert and spoke with reporters while at the hospital. A co-worker didn’t notice Arce had gotten inside the machine when he turned it on for 10 seconds. He suffered a collapsed lung, shattered ankle, shattered pelvis, broken ribs, bruised liver, and broken legs in the incident. 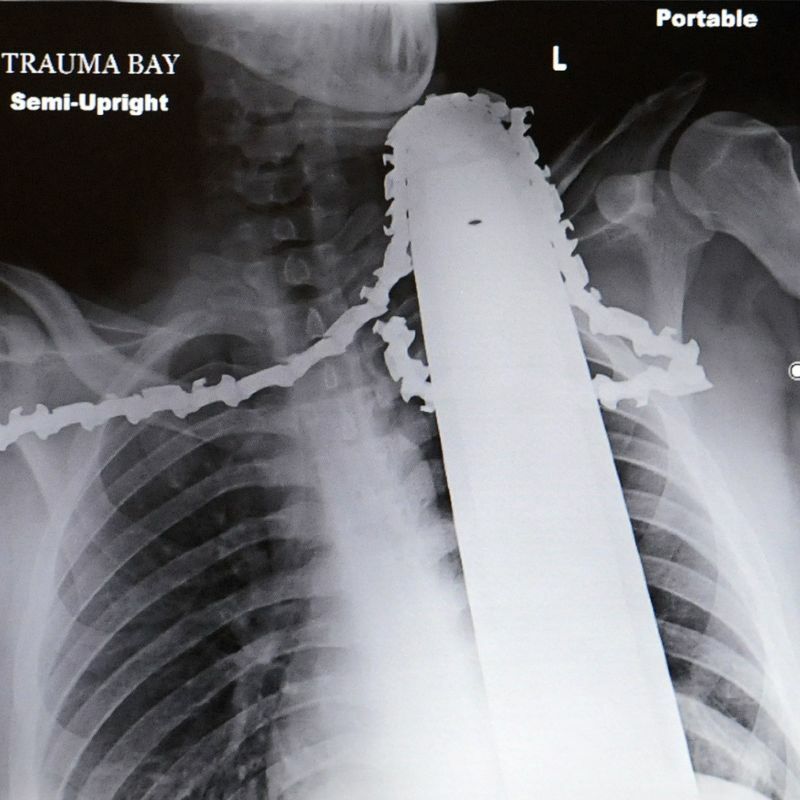 Chainsaw: A 21-year-old Pittsburgh worker was standing on a ladder in order cut down a piece of a tree. He held his chainsaw neck high to knock off the remaining bit when it kicked-back and chewed into his neck. The blade and chain became embedded 10cm deep into the neck muscle, above the collarbone, but it did not cut the carotid artery. It took three co-workers and seven paramedics to get him down safely with the chainsaw still inside his body. Somehow, he made a full recovery and was released from the hospital just days later.